The government-run Savings Deposit Insurance Fund (TMSF) has taken over more than 200 companies as part of investigations into the Gülen movement in the recent past. According to the public broadcaster Anadolu Agency, the number of firms confiscated as part of operations targeting the movement has excessed 200 as of September 26. The government accuses the movement of masterminding the July 15 coup attempt even though the latter denies involvement, asking for credible evidence. Yet, the government’s crackdown against the movement is not limited to the period since the coup attempt as many institutions affiliated with the movement have already had their managements seized by TMSF over the course of past three years. The time when the government publicly declared war against the movement in 2013 coincided with revelations of widespread corruption allegations that implicated four then-cabinet ministers, which have wide coverage by Gülen-affiliated Zaman media group back then. 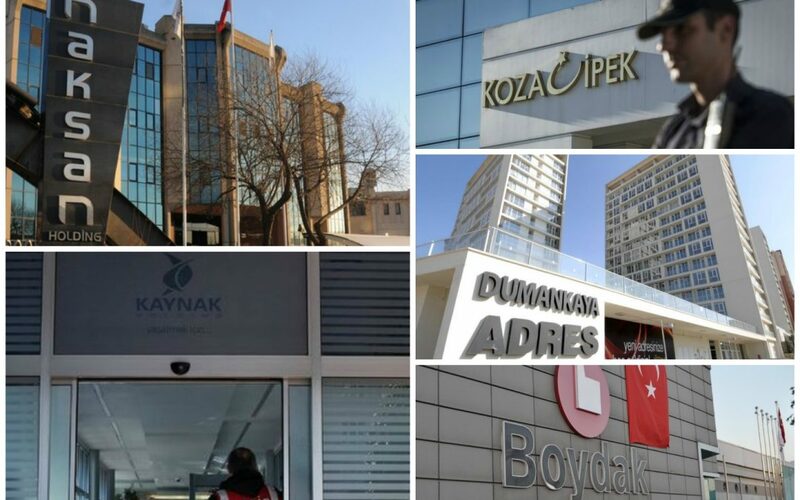 Among the large conglomerates that have been recently confiscated by TMSF are Koza-İpek Holding, Boydak Holding, Dumankaya Holding, Kaynak Holding and Naksan Holding. In separate investigations, the government also confiscated assets of many businessmen that it considers linked to the movement. Akın İpek, the CEO of Koza İpek Holding until the confiscation, said 18 of the group’s confiscated companies alone worth over $10 billion. The government also confiscated Turkey’s then largest Islamic lender, Bank Asya over its ties to the movement.